Be in the center of it all in downtown Breckenridge, Colorado. 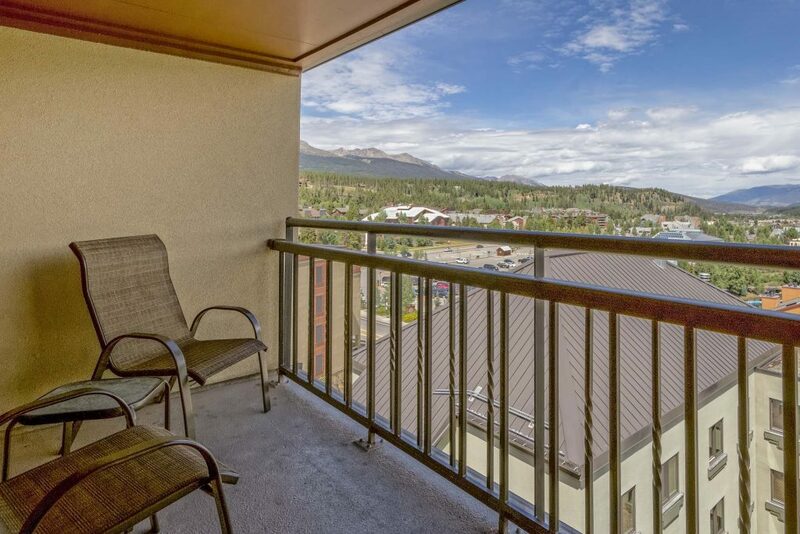 Krystal Knott with LIV Sotheby’s International Realty in Breckenridge, Colorado is proud to introduce her new listing, Village at Breckenridge Residence #3702 to the Breckenridge Colorado real estate market. This residence is being offered for $794,900. 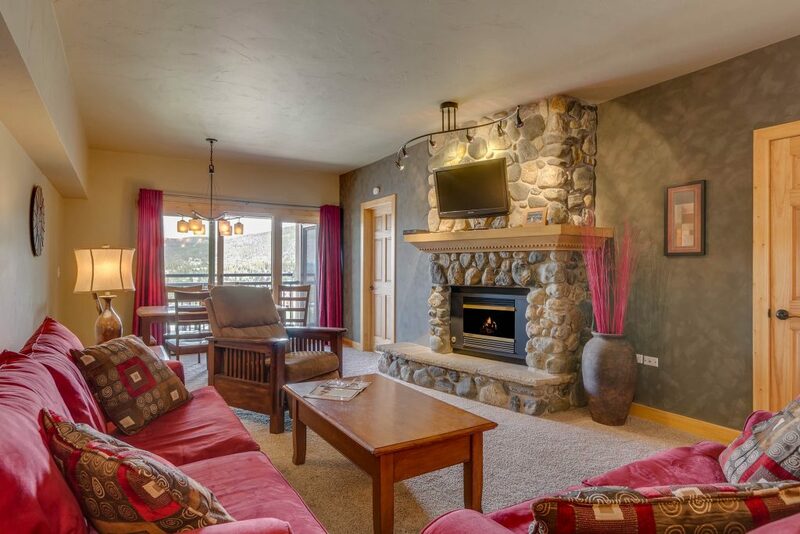 Enjoy this incredible ski in/ski out location, steps from the slopes of the world-class Breckenridge Ski Resort and historic downtown Main Street. This completely renovated penthouse unit features luxury finishes including granite, slate tile, alder wood doors and a gas fireplace with a stunning river rock hearth. You don’t need to bring anything as the residence is offered turnkey and is tastefully furnished. Invite your friends and family – the unit comfortably sleeps seven people, plus there is an additional lock-off capability. This property generates excellent rental income with figures of $62,000+ for 2016, and that factors in occasional owner use and the renovation construction happening in the main plaza last year! The residence’s two balconies offer sweeping views of town and the mountain peaks of the Ten Mile Range. Relish the gorgeous views every season, day or night. The Village at Breckenridge’s property amenities include a 24/7 on-site management team (and front desk), heated underground parking, valet and concierge services, conference facilities with food and beverage services, an indoor/outdoor pool, hot tubs, sauna, steam and fitness area. For more information on this Breckenridge residence, the Village at Breckenridge neighborhood, or to arrange a time to view this property, call Krystal Knott. You can reach her at 970.333.0116, or email her directly at krystal.knott@sothebysrealty.com. If you have questions about the current real estate market or other available properties in Breckenridge, Colorado or anywhere in Summit County, Colorado – don’t hesitate to request the latest information.